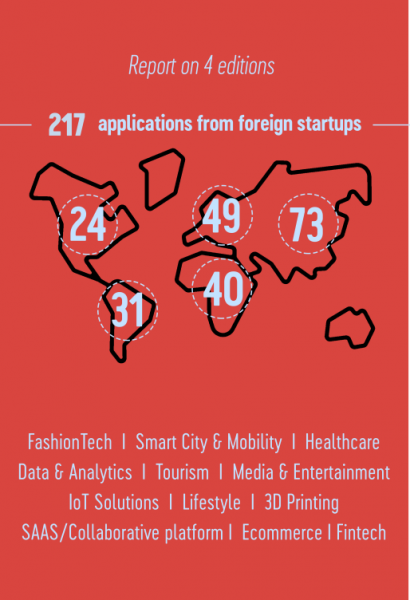 The previous season hosted 11 startups from all over the world and various sectors that all spent one month in Paris&Co’s international incubator, Comet. The group of entrepreneurs benefited from a dedicated program of workshops on how to accelerate their business in the French capital. 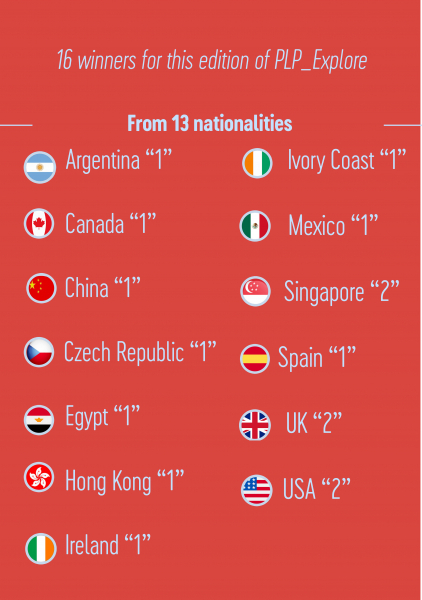 Some of them registered a legal structure in France, confirming Paris’ attractiveness for international startups. Aelectra, the German startup which developed intelligent wallpapers used for the production of green heat, has been invited to participate to MATCHING UP run by Bouygues Construction. A first step between the two entities which might lead to future collaboration. UNU Motors continued its expansion with its fancy electric scooters on the French market thanks to the opening of a pop-up store in the 1st district of Paris this summer. After quickly gaining traction and getting excellent market feedback, UNU is today growing their French team. Check out their wonderful (stylish) electric scooters during the Autonomy and Urban Mobility Summit and World Efficiency Forum in Paris! Cgon – Smart city – Hardware B2B B2C - United Kingdom An immediate solution to the urban air pollution problem, by equipping any existing vehicle with an on-board hydrogen fuel-additive generator. Clefpay - Music Technology – Software B2B - USAClefpay uses bitcoin technology to efficiently distribute music royalties from music streams and purchases. ConHubForm - Green material – Hardware B2C - Hong KongConHubForm aims at building a green world of concrete beyond imagination. Chynge – Fintech - Software B2C - SingaporeChynge applies AI-powered regulatory compliance to make cross-border payments safe from money laundering, terrorism financing, and other financial crimes. Gallinée – Healthcare – B2C – United Kingdom Gallinée is the first skincare brand to take care of the skin’s bacterial ecosystem: the microbiome. Gaszen Tech - Energy and Cleantech - Software, Hardware B2B B2C - MexicoWe are a gas management platform to provide transparence and certainty to the propane industry. Gibbon – Fashion tech/Tourism – B2C - Singapore An on-the-go travelling library that enables luggage-less travel. Hihilulu – Eductech – Software B2C - ChinaFirst personalized content platform for kids between 0 to 12 learning Chinese progressively, interactive and fun. Anytime and anywhere! Joyners - Healthcare, Silver Economy – Software B2B B2C - Spain Joyners' on demand App transforms the aging experience by providing expert caregiver matching and a care team to promote healthy & active days. Kaléjob - ICT & HR Tech – Software B2B, B2C - Ivory CoastKaléjobs develops web and mobile applications to help young unemployed people find jobs via SMS (with or without internet access). Rada Building - Sustainable buildings - Software, Hardware B2B B2C - Czech republic Providing solutions to help the world become sustainable by delivering affordable & solar-powered buildings. Rooplay – Eductech – V2C - Canada Rooplay is a Netflix of children's games. Teseo Press - Digital publications, edutech – B2C - Argentina Books have not really evolved since Gutenberg. We are using the power of the web to take publishing to the next level by providing a digital web solution to universities. VeriCampus – EdTech – B2C - USA We help students navigate through College by providing scale-able, on-time, 24/7 student support, leveraging an AI-powered chat-bot messaging system. These 16 startups will be in Paris next October in the international incubator of Paris&Co, Comet.